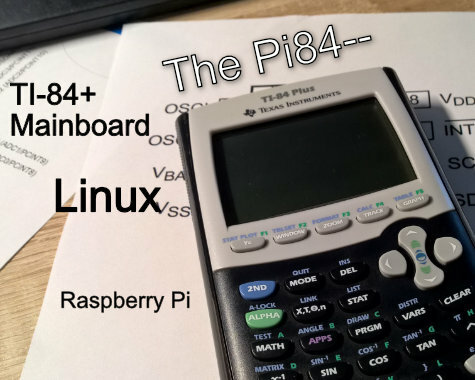 ► Pi84--, BUILD your OWN Linux-powered TI-84+ calculator! Oooh, I might be interested. Think you can do it for a TI-83+? That's great. It could potentionally be done for the 83+, but there is less depth available. 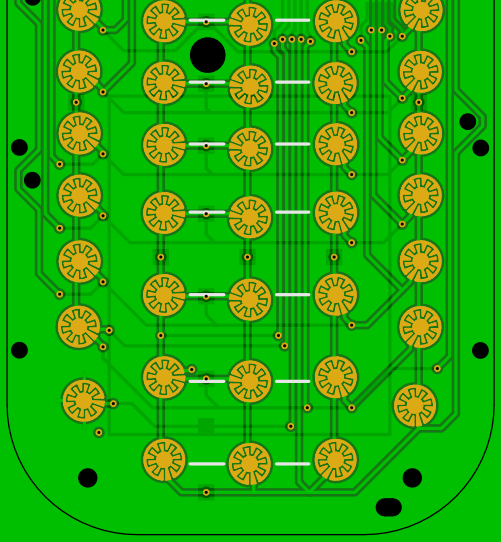 Also it would require a completely new PCB. Personally I'd like for you to make an upgraded CSE before you go to the 83+. 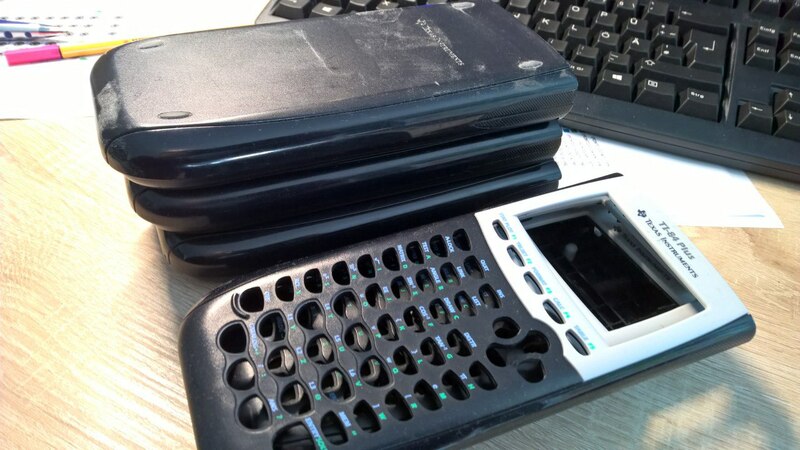 Would making a calculator with a color screen be easier with your current PCB? So, making another model work would require starting completely from scratch. While I don't mind making another one, once this one proves to work, I don't have the time to do two in parallel. Also I would have to buy a couple of CSEs to get going. I feel flattered making it to the front page! I've been waiting for something like this for a long time. I eve considered doing it myself. 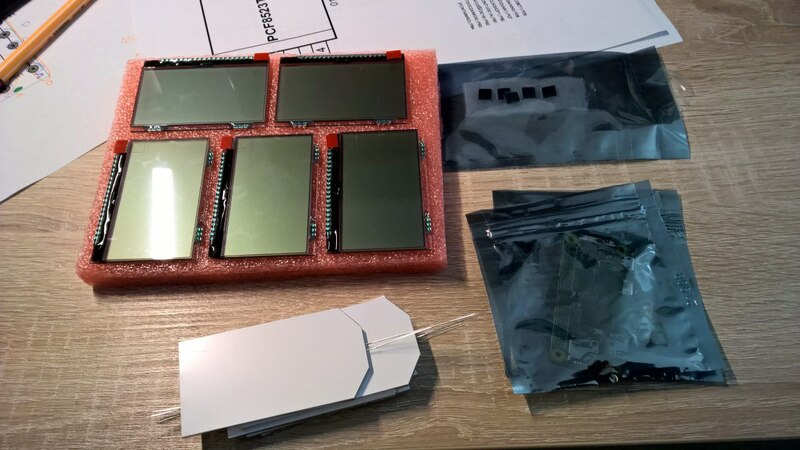 I do remember a while back that someone was asking about hooking a raspberry pi to that small screen..
Hmm that's cool, good luck completing it! What's the status of this project? I love the idea.